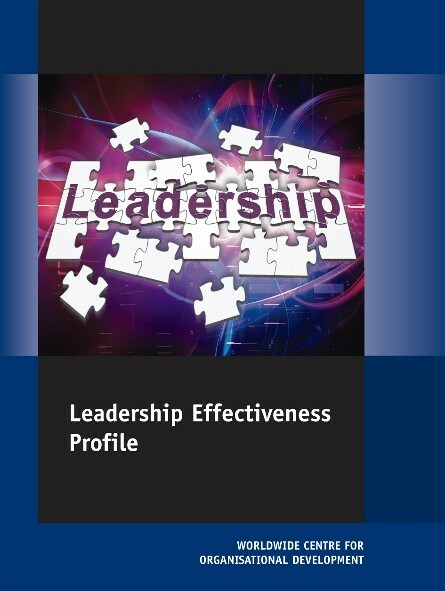 This expansive system is different from the other areas because it includes inventories, or profiles, to assess and leaders in key competency areas. The assessments can be administered as self-assessments or for a more robust evaluation a 180 and 360 version is available upon request. Request more information here. 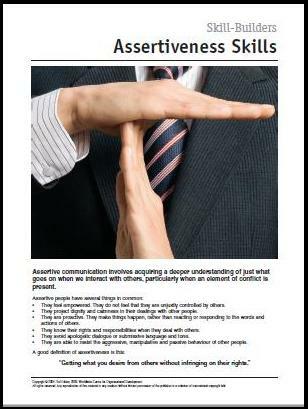 This ministry specific Assertiveness Skill Builder PDF booklet explores the subject of assertiveness and offers a whole process to help you to build skills in this critical area. This full-color Ministry Specific Storyboard gives an individual a simple step by step process through the topic of Assertiveness. 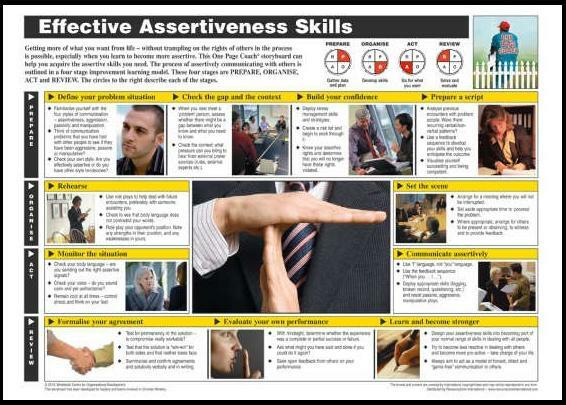 This ministry specific storyboard-based Coaching Guide on Assertiveness is a resource which a coach can use to talk with an individual on a guided basis. The guide includes coaching info and guided questions for each storyboard frame. One copy of the Storyboard is included with this purchase. 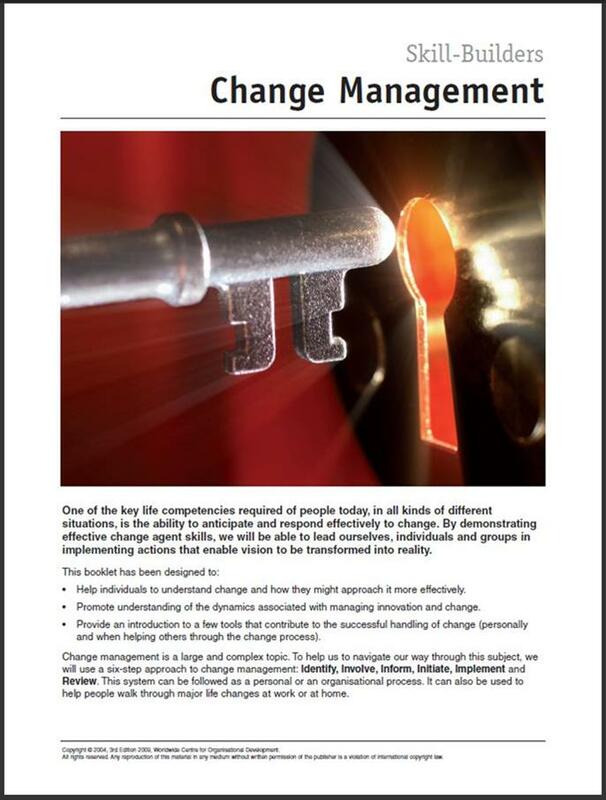 A short, practical, Ministry Specific, 12-page PDF booklet on the topic of Change Management for personal or team development or for use in conjunction with a Storyboard. 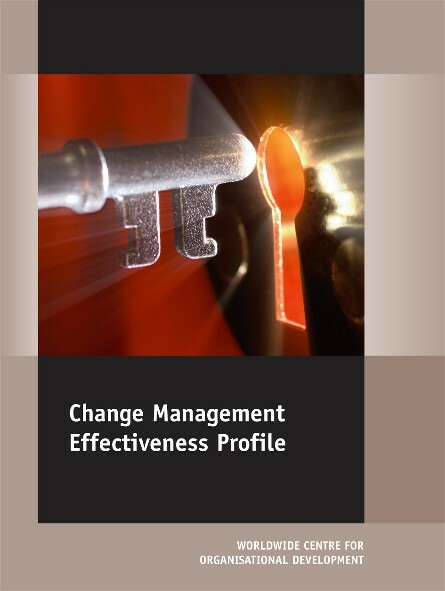 This downloadable Change Management Effectiveness Profile looks at an individual’s capacity to manage change successfully (for themselves and others) using seven separate categories. This is a Ministry-Specific PDF Downloadable Product. 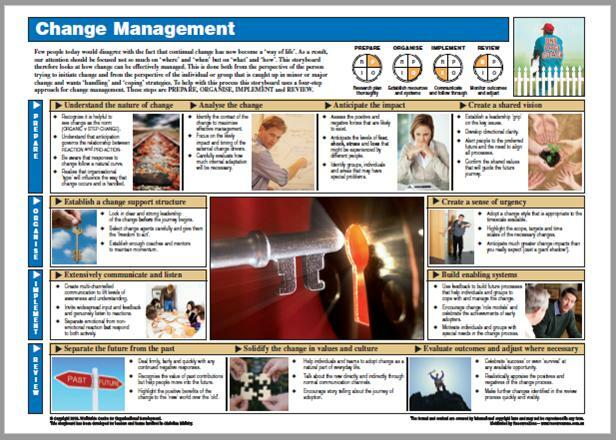 This full-color Ministry Specific Storyboard gives an individual a simple step by step process on the topic of Change Management. Prepare or gather data and start planning the change journey ahead. Organize or taking direct action to communicate directly and to set some tangible goals and targets. 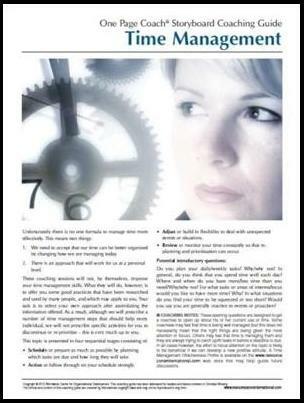 Implement or applying the right change handling and management skills in the right circumstances. Review your own actions and decisions and the reactions of individuals and the team around you. 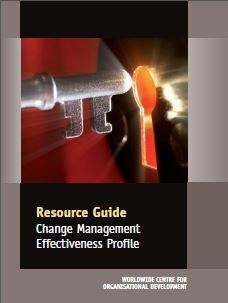 This instrument resource guide has everything you need to present a workshop on the Change Management Effectiveness Profile or to give feedback in a coaching relationship. 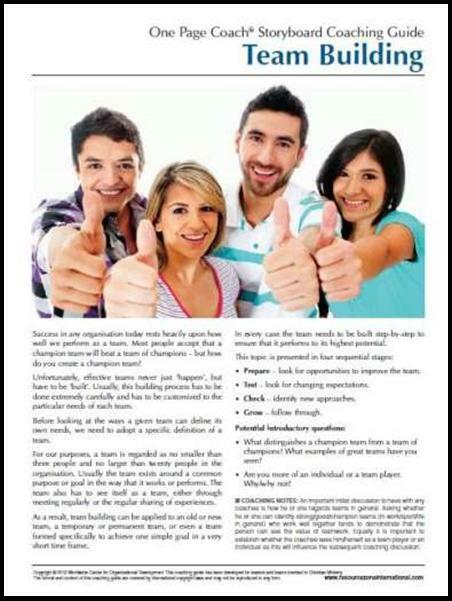 Facilitators or coaches may use the material flexible for any type of feedback. The Guide contains a considerable amount of detailed explanatory information for each category of the profile and also offers a number of possible exercises and discussion topics that may be used to help participants better understand the whole subject. 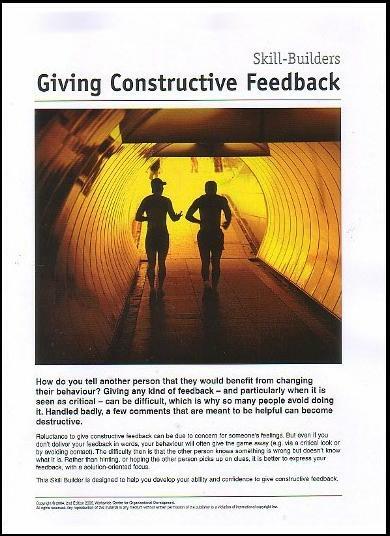 A short, practical, ministry specific, 12-page PDF booklet on the topic of Giving Constructive Feedback for personal or team development or for use in conjunction with a Storyboard. 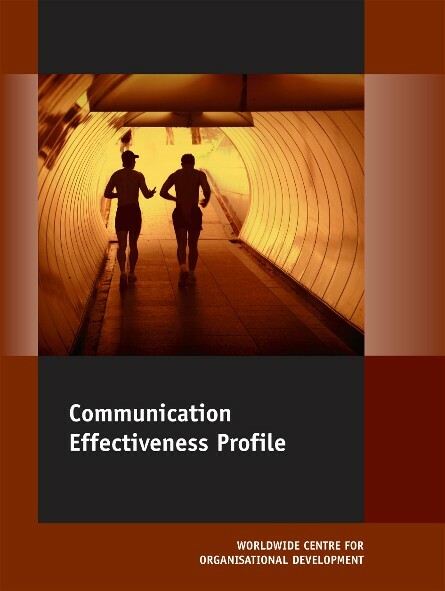 This downloadable Communication Effectiveness Profile looks at an individual’s ability to effectively get their message across clearly using seven separate categories. This is a Ministry-Specific PDF Downloadable Product. 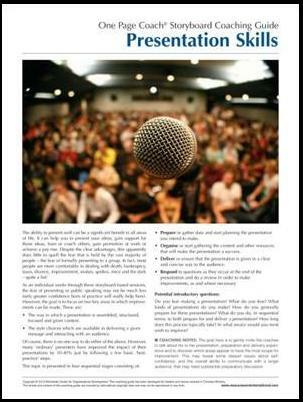 This full-color Ministry Specific Storyboard gives an individual a simple step by step process on the topic of Communication. 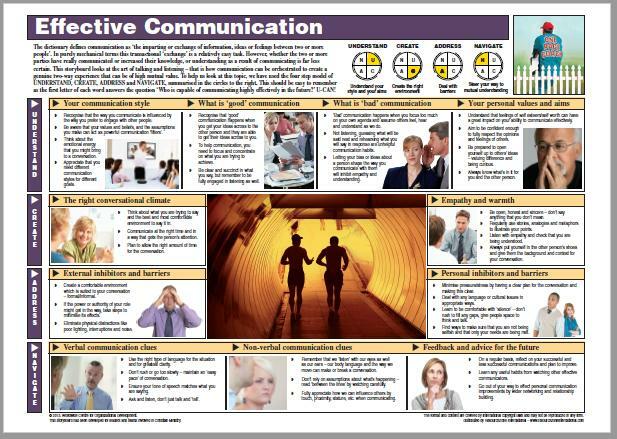 This ministry specific storyboard-based Coaching Guide on Communication is a resource which a coach can use to talk with an individual on a guided basis. The guide includes coaching info and guided questions for each storyboard frame. One copy of the Storyboard is included with this purchase. 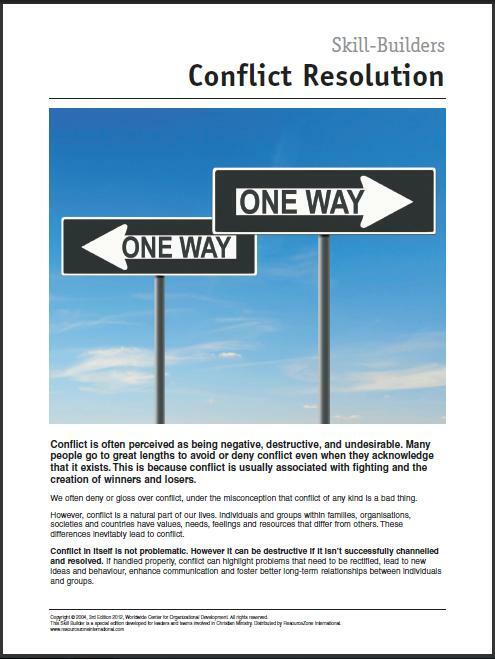 This ministry specific Conflict Resolution Skill Builder PDF booklet explores the subject of Conflict Resolution and offers a whole process to help you to build skills in this critical area. 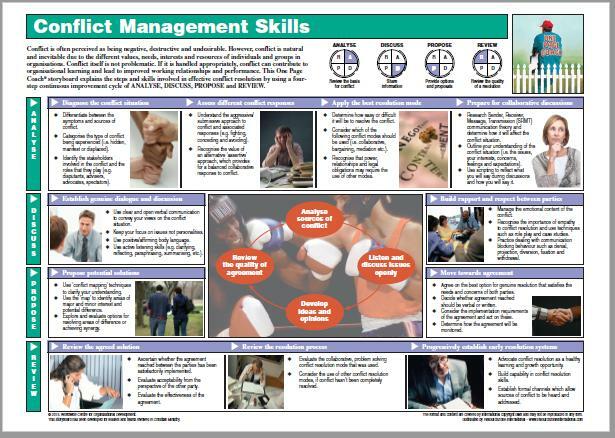 This one-page coach ministry-specific storyboard on Conflict Management Skills helps you to focus on how you deal with conflict situations of all types and to sharpen your ability to deal with them effectively in every situation. 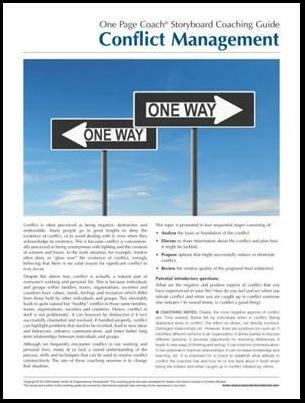 Effective conflict resolution skills are a vital part of the day-to-day communication process. 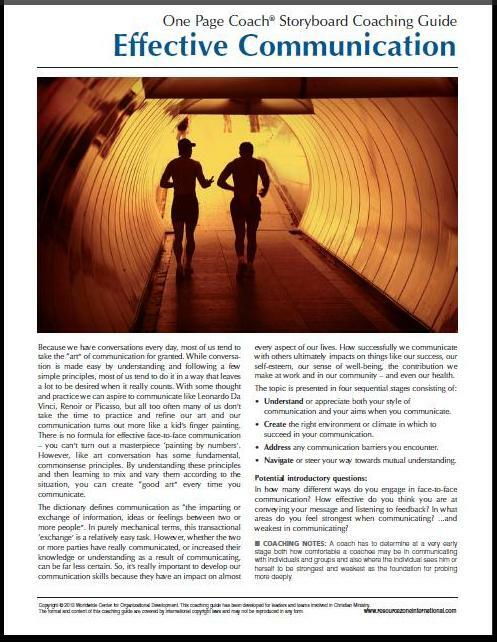 This ministry specific storyboard-based Coaching Guide on Conflict Management is a 4-page resource which a coach can use to talk with an individual on a guided basis.? 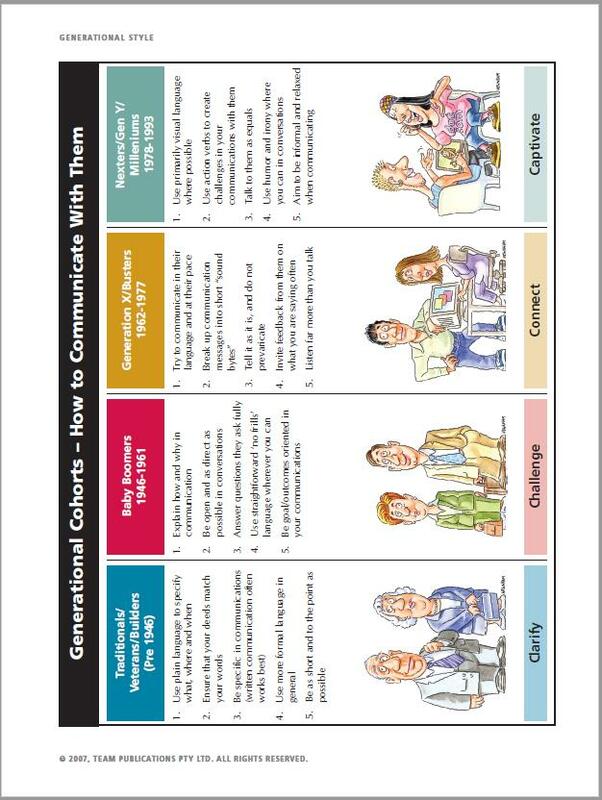 The guide includes coaching info and guided questions for each storyboard frame. One copy of the Storyboard is included with this purchase. 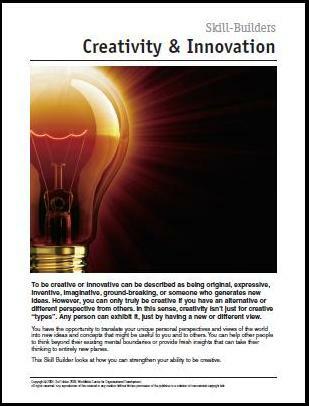 A short, practical, Ministry Specific, 12-page PDF booklet on the topic of Creativity and Innovation for personal or team development or for use in conjunction with a Storyboard. 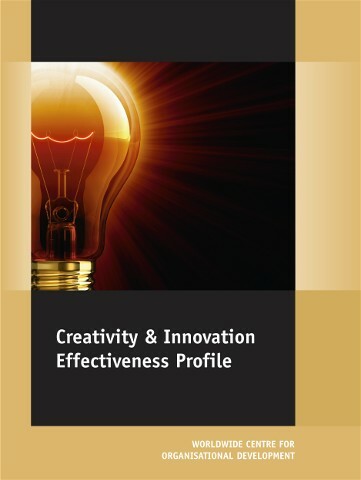 The downloadable Creativity/Innovation Effectiveness Profile provides a detailed process for assessing an individual’s existing capacity to be creative. This is a Ministry-Specific PDF Downloadable Product. 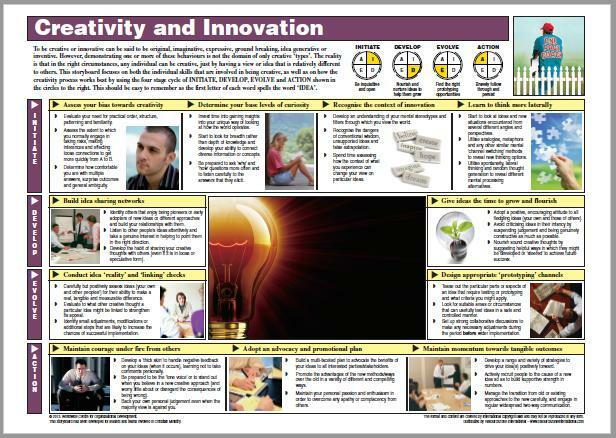 This One Page Coach Ministry-Specific Storyboard on Creativity and Innovation looks at the whole subject of creativity and innovation as an individual skill or a competency. It is a process that can be successfully deployed with some careful application when it is important to develop new ideas. 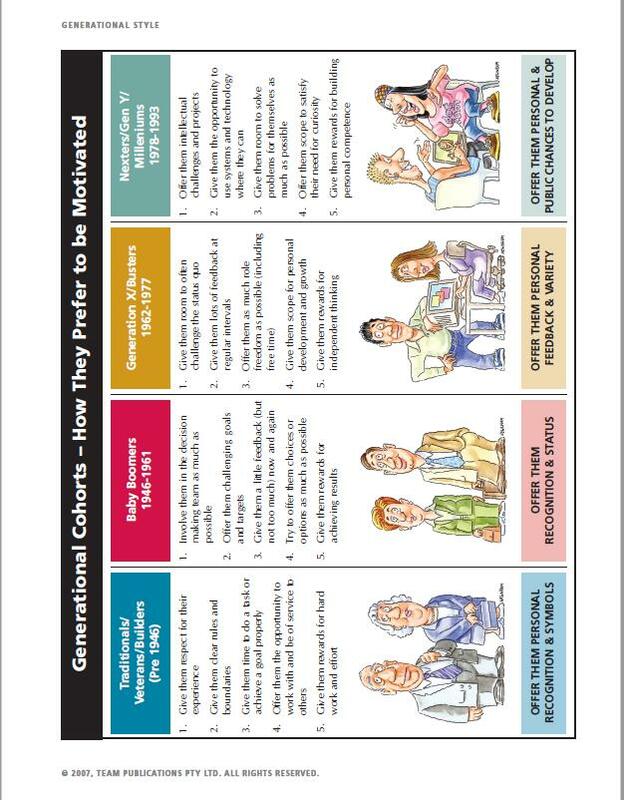 This ministry specific storyboard-based Coaching Guide on Creativity is a 4-page resource which a coach can use to talk with an individual on a guided basis.? The guide includes coaching info and guided questions for each storyboard frame. One copy of the Storyboard is included with this purchase. 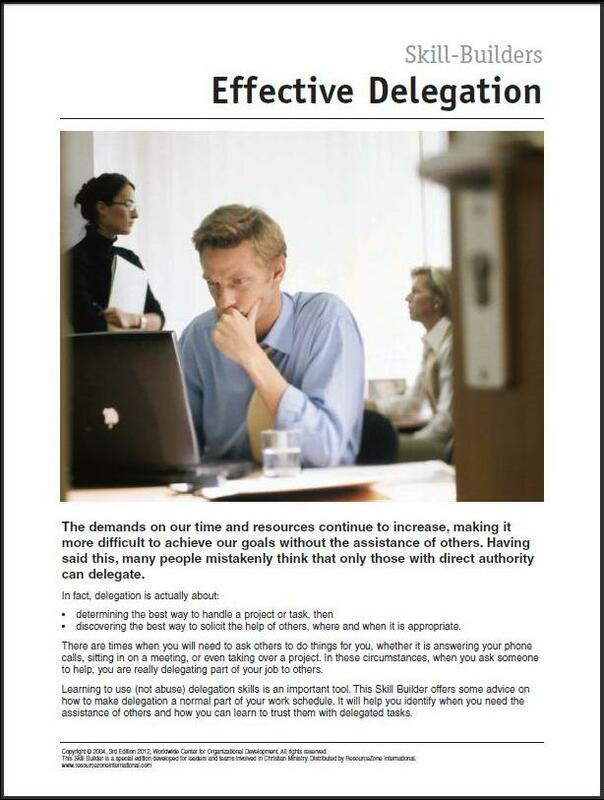 This Ministry Specific Effective Delegation Skill Builder PDF booklet explores the subject of Delegation and offers a whole process to help you to build skills in this critical area. This One Page Coach? 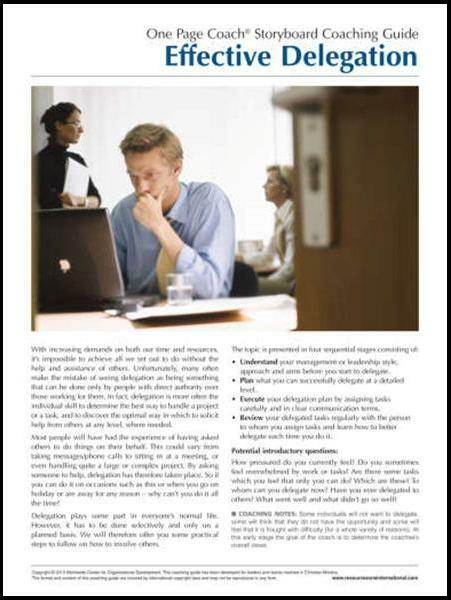 Ministry-Specific Storyboard on Effective Delegation provides a step by step guide to identifying the need for assistance, and how entrusting other people with tasks in managed and organized ways can lead to significant benefits and advantages. 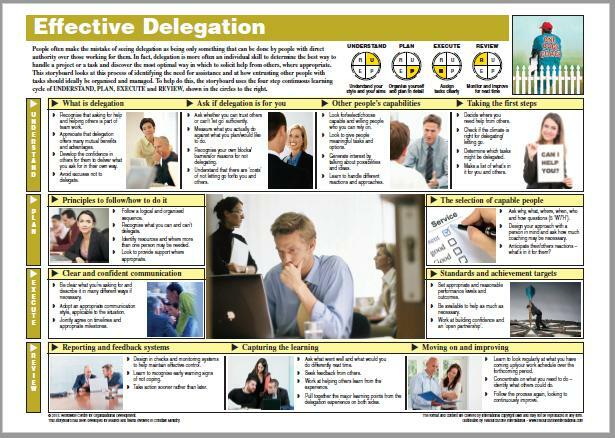 This ministry specific storyboard-based Coaching Guide on Delegation is a 4-page resource which a coach can use to talk with an individual on a guided basis.? 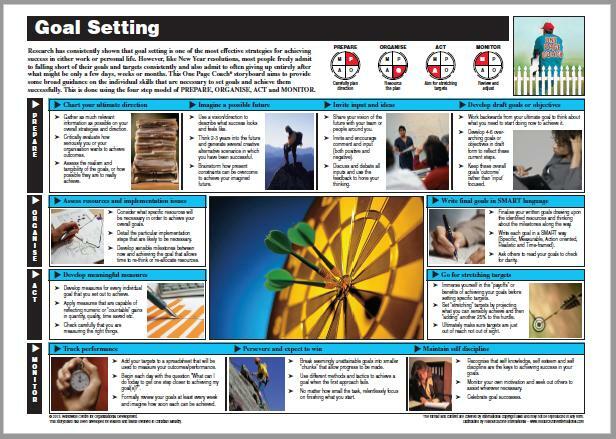 The guide includes coaching info and guided questions for each storyboard frame. One copy of the Storyboard is included with this purchase. 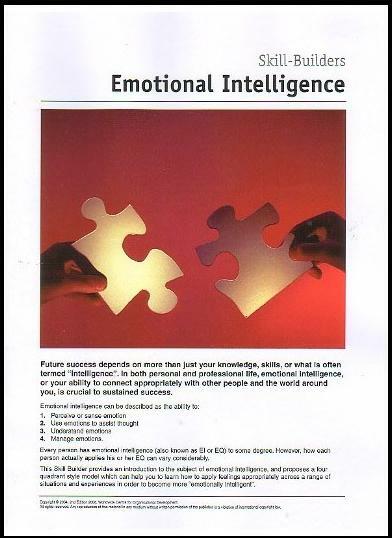 A short, practical, Ministry Specific, 12-page PDF booklet on the topic of Emotional Intelligence for personal or team development or for use in conjunction with a Storyboard. 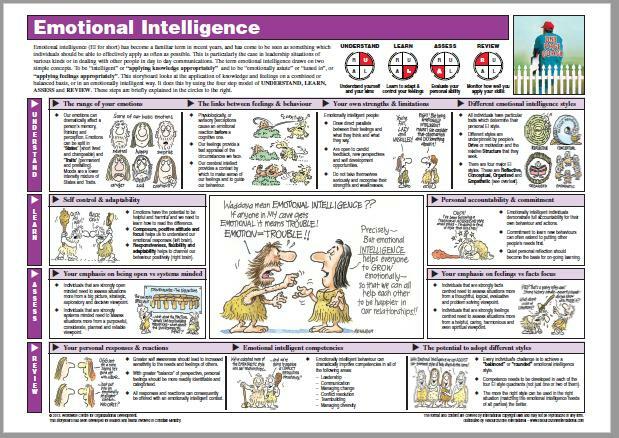 This one-page coach ministry specific storyboard on Emotional Intelligence looks at the concept of being ?intelligent? and in being ?emotional? 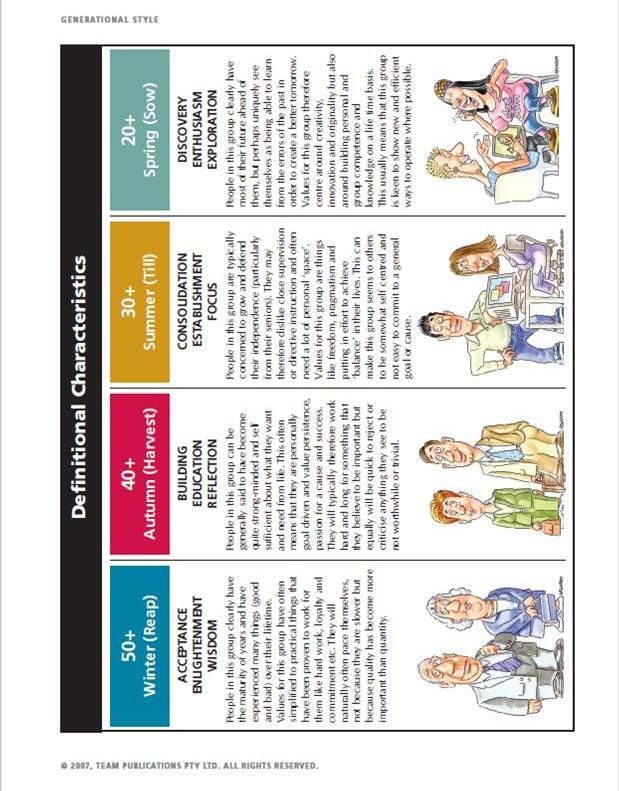 and then the combined characteristics of people who are emotionally intelligent. 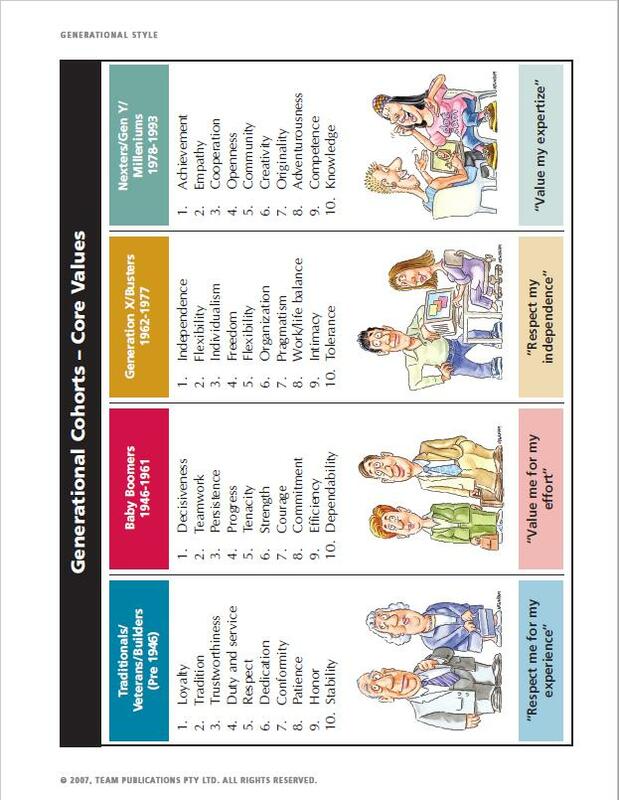 This is done by looking at four emotional intelligence style types (and includes how to recognize them and start to apply each style in different circumstances). 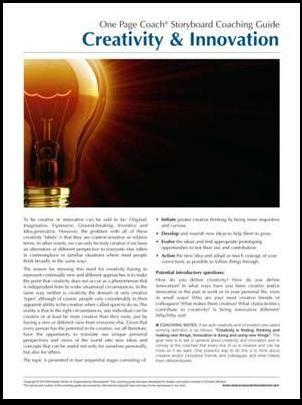 This ministry specific storyboard-based Coaching Guide on Emotional Intelligence is a 4-page resource which a coach can use to talk with an individual on a guided basis. The guide includes coaching info and guided questions for each storyboard frame. One copy of the Storyboard is included with this purchase. 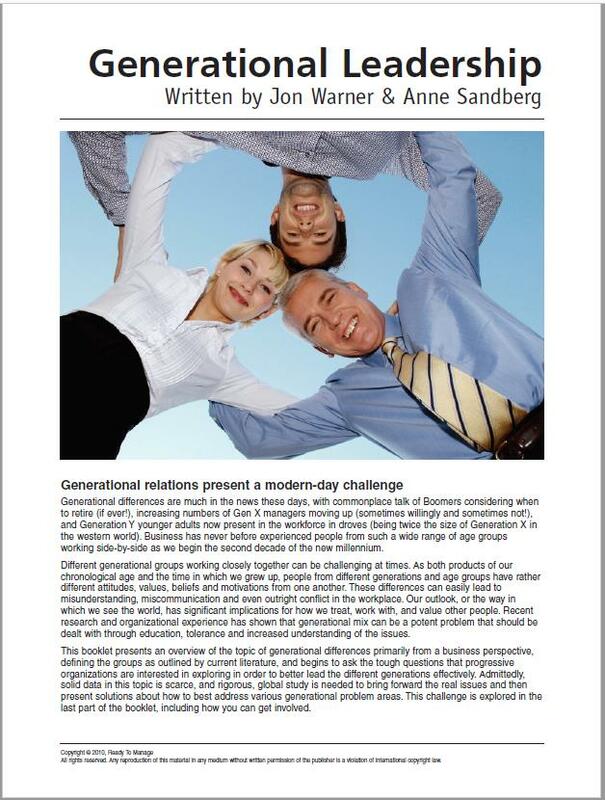 This 12-page booklet on generational differences in the workplace includes an overview of the four generations currently in the workplace including Traditionalists, Boomers, Gen X and Gen Y, and discusses how to manage staff and build relationships across the generational groups. 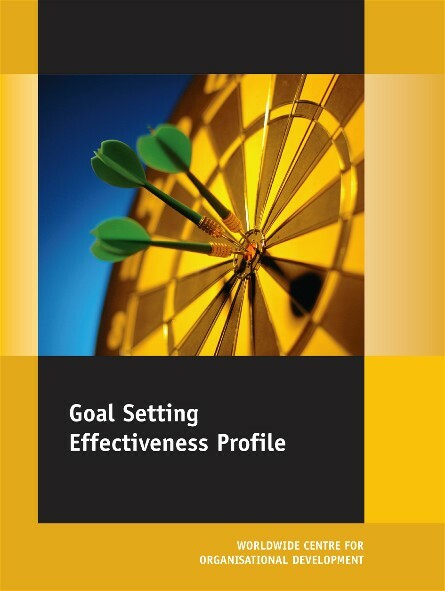 A short, practical, Ministry Specific, 12-page PDF booklet on the topic of Goals and Objectives for personal or team development or for use in conjunction with a Storyboard. 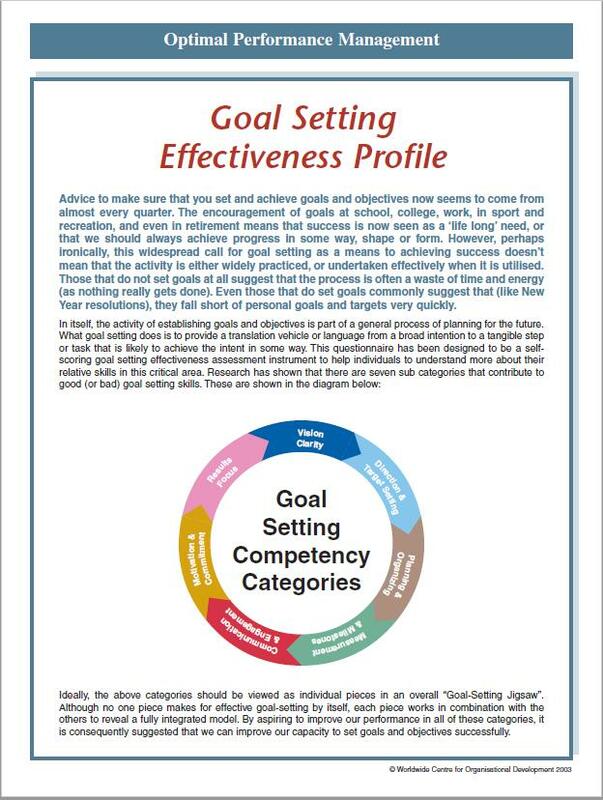 This downloadable Goal Setting Profile looks at an individual’s ability to effectively set goals for themselves and others using seven separate categories. This is a Ministry-Specific PDF Downloadable Product. 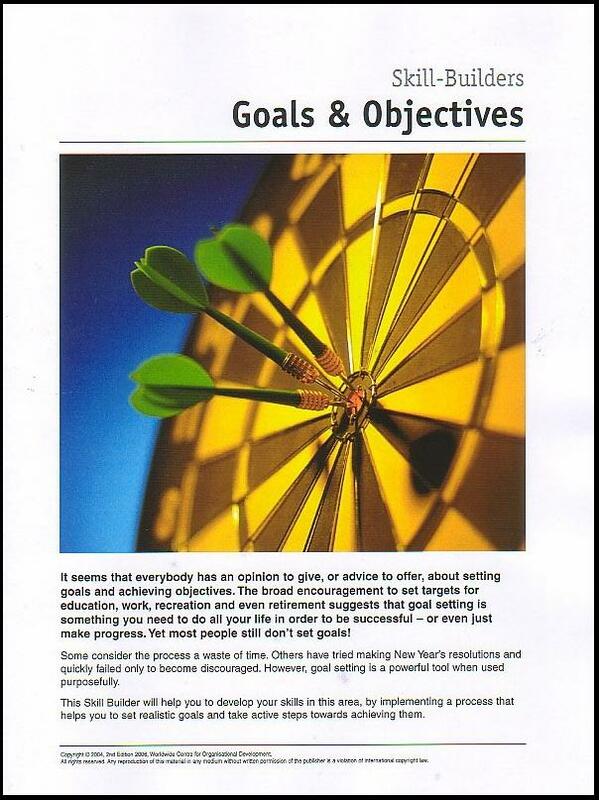 This One Page Coach Ministry-Specific Storyboard on Goal Setting will provide you with the broad guidelines on the individual skills necessary to set goals for you and others, as well as helping you to ensure that everyone is engaged and motivated to reach their goals and targets. 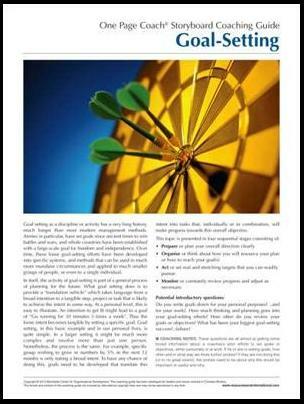 This ministry specific storyboard-based Coaching Guide on Goal Setting is a resource which a coach can use to talk with an individual on a guided basis. The guide includes coaching info and guided questions for each storyboard frame. One copy of the Storyboard is included with this purchase. 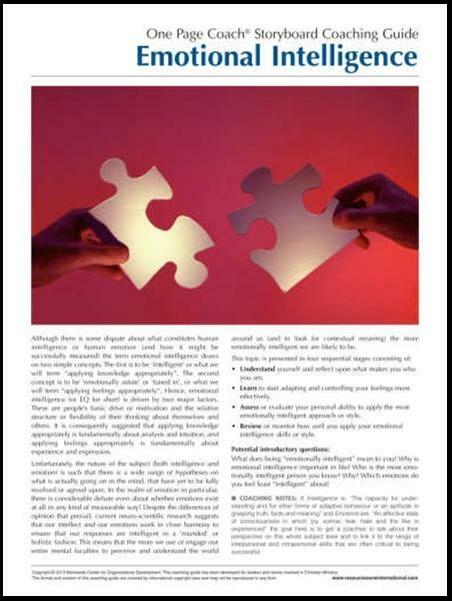 This model has seven competencies which also measured by the goal/objective-setting effectiveness profile available from ReadyToManage (as a paper-based product and online) The seven competencies are briefly explained on the reverse side of the page. 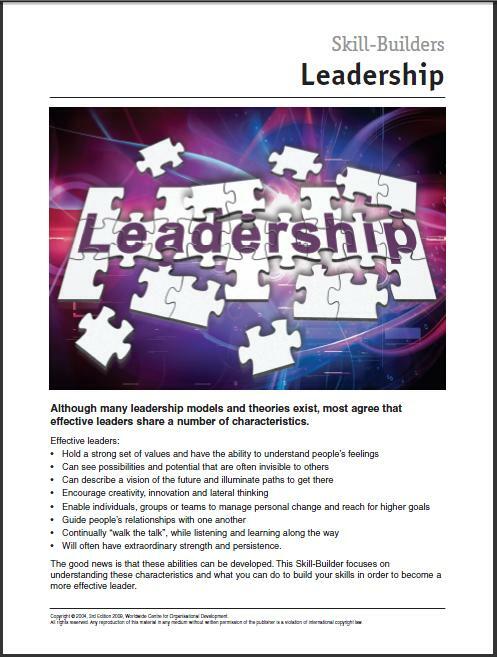 A short, practical, Ministry Specific, 12-page PDF booklet on the topic of Leadership for personal or team development or for use in conjunction with a Storyboard. 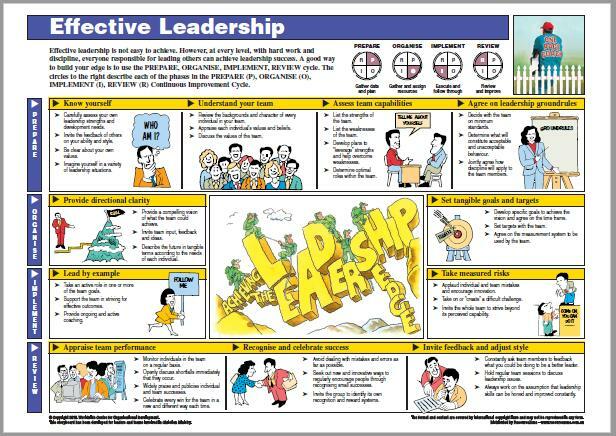 This full-color Ministry Specific Storyboard gives an individual a simple step by step process on the topic of Leadership. This ministry specific storyboard-based Coaching Guide on Leadership is a 4-page resource which a coach can use to talk with an individual on a guided basis. The guide includes coaching info and guided questions for each storyboard ‘frame’. One copy of the Storyboard is included with this purchase. 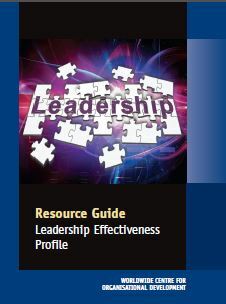 This Instrument Resource Guide has everything you need to present a workshop on the Leadership Effectiveness Profile or to give feedback in a coaching relationship. 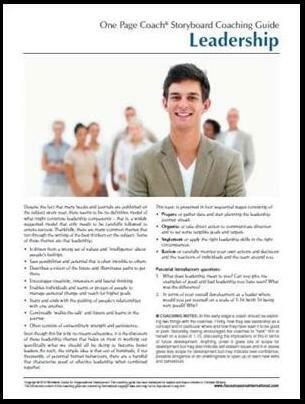 Facilitators or coaches may use the material flexible for any type of feedback. The Guide contains a considerable amount of detailed explanatory information for each category of the profile and also offers a number of possible exercises and discussion topics that may be used to help participants better understand the whole subject. 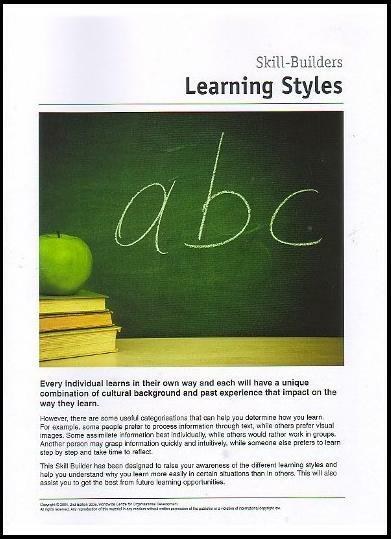 A short, practical, ministry specific, 12-page PDF booklet on the topic of Learning Styles for personal or team development or for use in conjunction with a Storyboard. 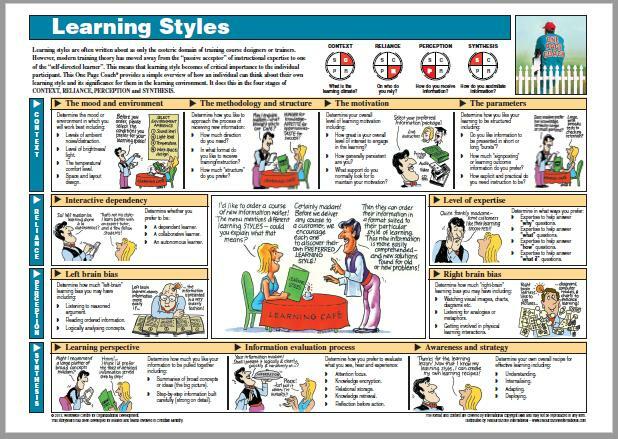 This full-color Ministry Specific Storyboard gives an individual a simple step by step process on the topic of Learning Style. 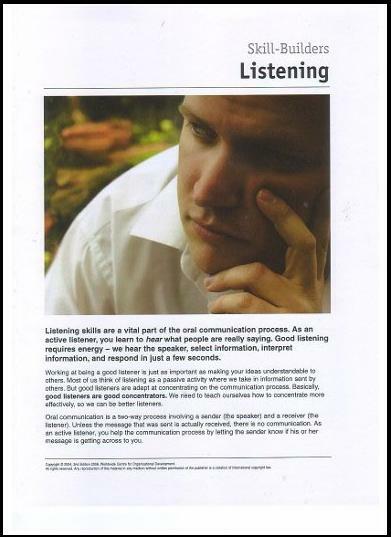 A short, practical, ministry-specific, 12-page PDF booklet on the topic of Listening for personal or team development or for use in conjunction with a Storyboard. 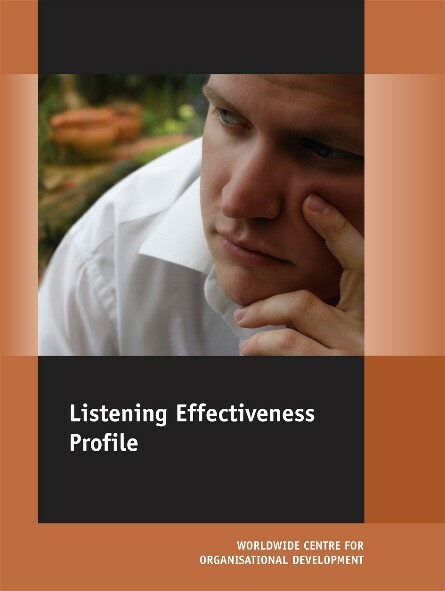 This downloadable Listening Effectiveness Profile looks at an individual’s capacity to listen effectively or to listen empathetically and attentively using seven separate categories. This is a Ministry-Specific PDF Downloadable Product. This full-color Ministry Specific Storyboard gives an individual a simple step by step process through the topic of Listening. 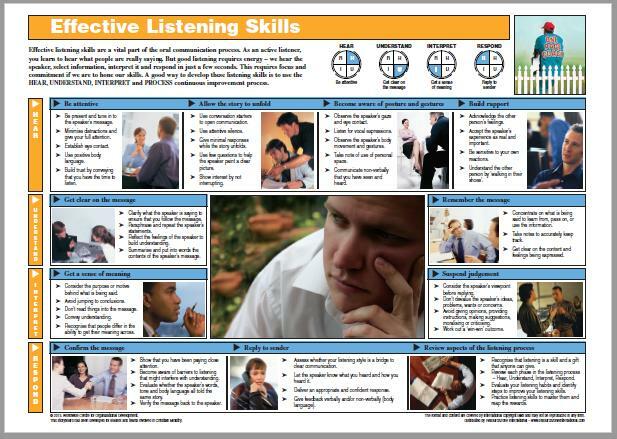 This ministry specific storyboard-based Coaching Guide on Listening is a 4-page resource which a coach can use to talk with an individual on a guided basis. The guide includes coaching info and guided questions for each storyboard frame. One copy of the Storyboard is included with this purchase. 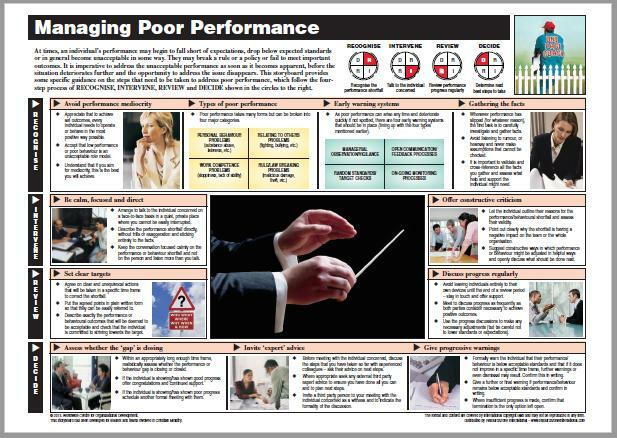 This full-color Ministry Specific Storyboard gives an individual a simple step by step process on the topic of Managing Poor Performance. 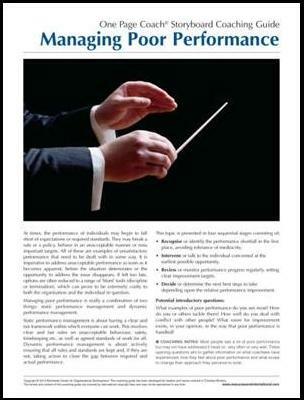 This ministry specific storyboard-based Coaching Guide on Managing Poor Performance is a 4-page resource which a coach can use to talk with an individual on a guided basis. The guide includes coaching info and guided questions for each storyboard frame. One copy of the Storyboard is included with this purchase. The ability to present well can be a significant benefit in organizational life. 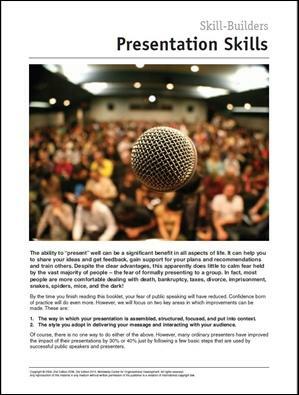 This Presentation Skills Rapid Skill Builder booklet seeks not only to reduce any trepidation about the presentation task but offers specific guidance on how to better prepare for the event, how to assemble your material and how to deliver with more confidence. This full-color ministry specific storyboard gives an individual a simple step by step process through the topic of Presentation Skills. 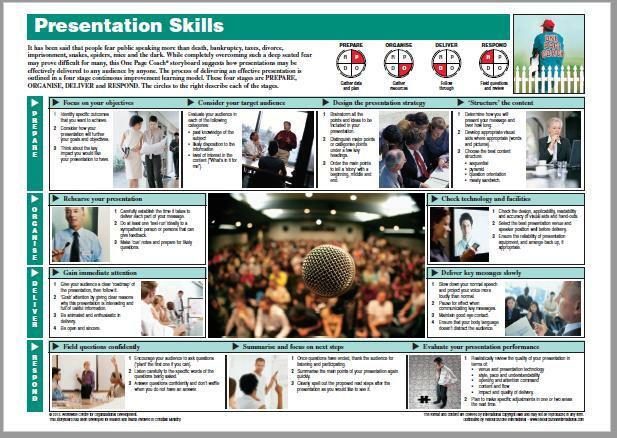 This ministry specific storyboard-based Coaching Guide on Presentation Skills is a resource which a coach can use to talk with an individual on a guided basis. The guide includes coaching info and guided questions for each storyboard frame. One copy of the Storyboard is included with this purchase. 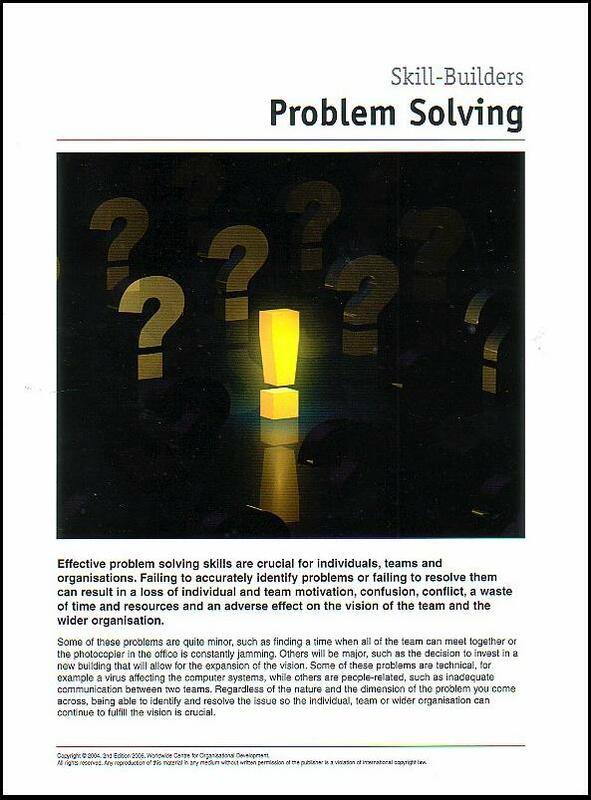 A short, practical, ministry specific, 12-page PDF booklet on the topic of Problem Solving for personal or team development or for use in conjunction with a Storyboard. 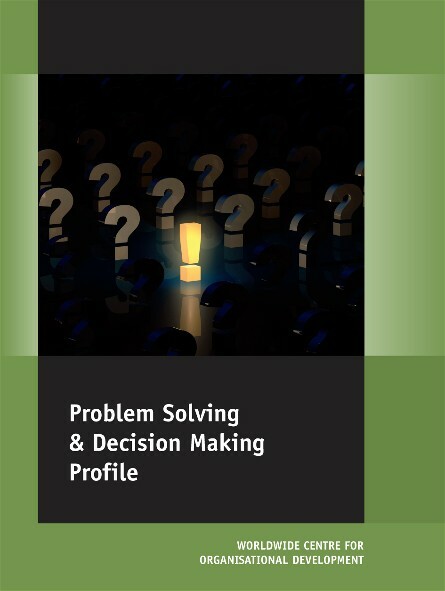 This downloadable Problem Solving and Decision Making Profile looks at an individual’s ability to solve problems and make decisions using seven separate categories. This is a Ministry-Specific PDF Downloadable Product. 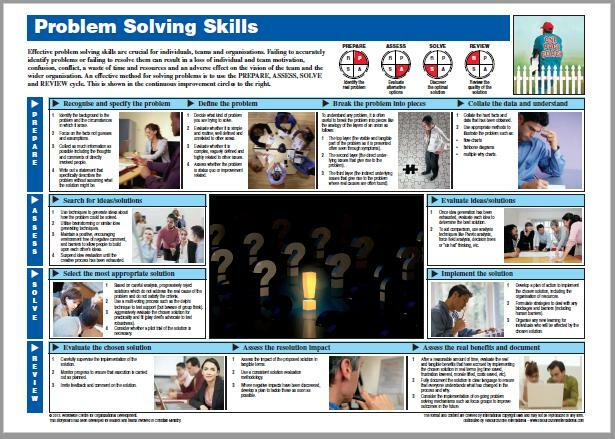 This ministry specific storyboard-based gives an individual a simple step by step process on the topic of Problem Solving. 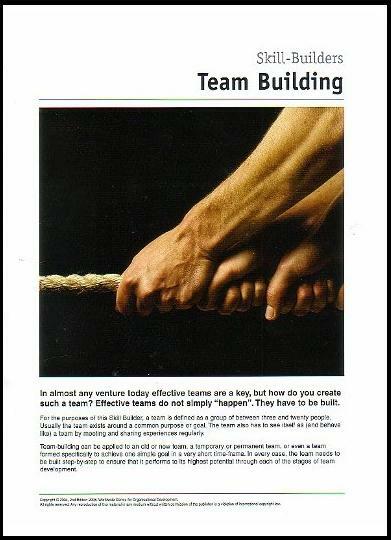 A short, practical, Ministry Specific, 12-page PDF booklet on the topic of Team Building for personal or team development or for use in conjunction with a Storyboard. 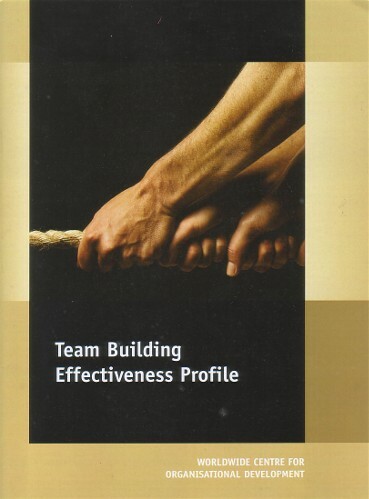 This downloadable Team Building Effectiveness Profile looks at an individual’s ability to effectively build a team using the Forming, Storming, Norming and Performing model in seven separate categories. This is a Ministry-Specific PDF Downloadable Product. 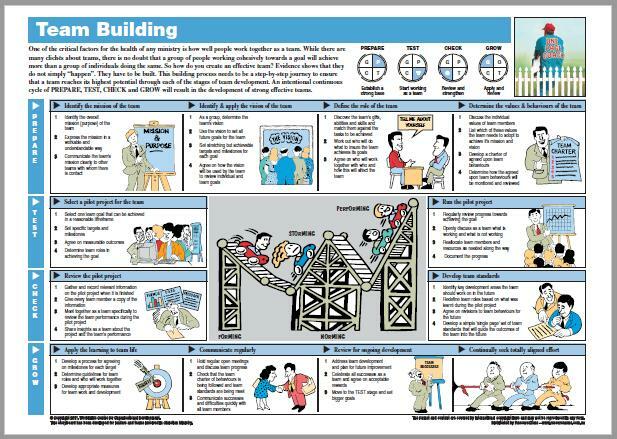 This full-color ministry specific storyboard gives an individual a simple step by step process through the topic of Team Building. This ministry specific storyboard-based Coaching Guide on Team Building is a 4-page resource which a coach can use to talk with an individual on a guided basis. The guide includes coaching info and guided questions for each storyboard frame. One copy of the Storyboard is included with this purchase. 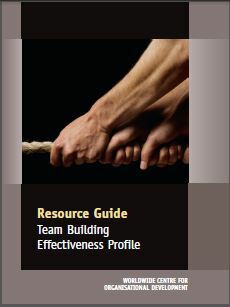 This Instrument Resource Guide has everything you need to present a workshop on the Team Building Effectiveness Profile or to give feedback in a coaching relationship. 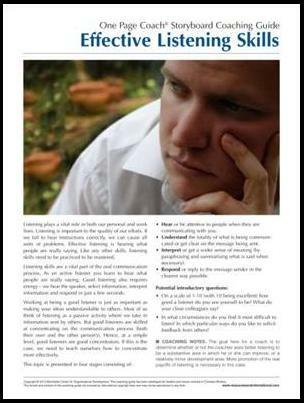 Facilitators or coaches may use the material flexible for any type of feedback. The Guide contains a considerable amount of detailed explanatory information for each category of the profile and also offers a number of possible exercises and discussion topics that may be used to help participants better understand the whole subject. This Ministry Specific Time Management Skill Builder PDF booklet explores the subject of Time Management and offers a whole process to help you to build skills in this critical area. 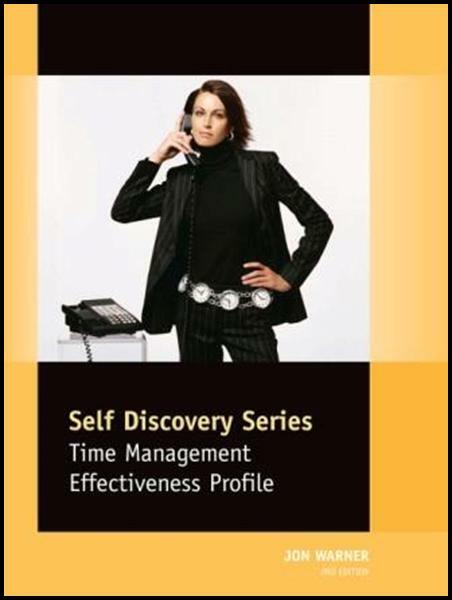 This downloadable Time Management Effectiveness instrument looks at how effectively individuals manage their time in a range of different situations and circumstances. The instrument divides the subject into seven separate categories. These are Pre-disposition/temperament, Preparation skills, Organizational ability, Pressure management skills, Interruption management skills, Delegation Skills and Results Orientation. 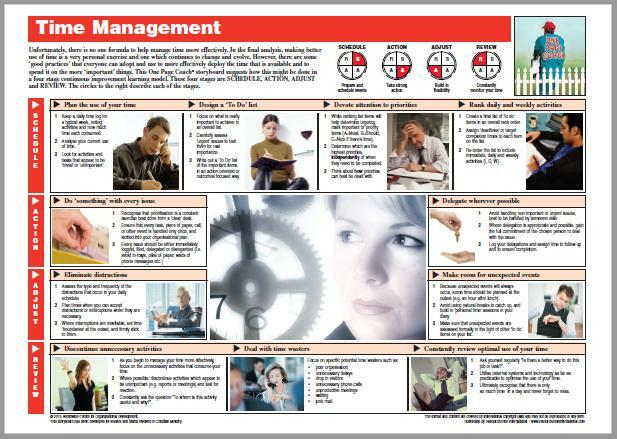 This full-color ministry specific Storyboard gives an individual a simple step by step process through the topic of Time Management. 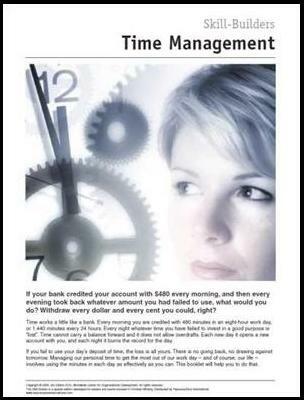 This ministry specific storyboard-based Coaching Guide on Time Management is a 4-page resource which a coach can use to talk with an individual on a guided basis. The guide includes coaching info and guided questions for each storyboard frame. One copy of the Storyboard is included with this purchase.